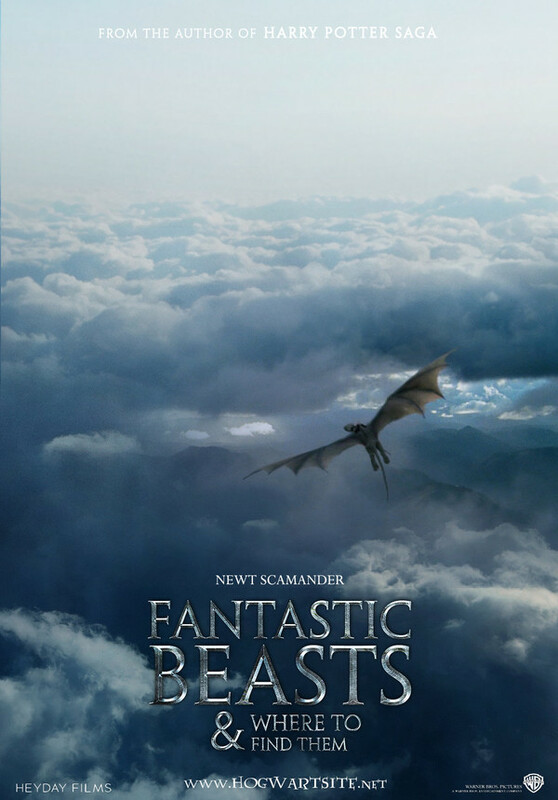 “Fantastic Beasts and Where to Find Them” is on hot line all over the world. If you want to see the movie, the below basic ten things you should learn about this film. 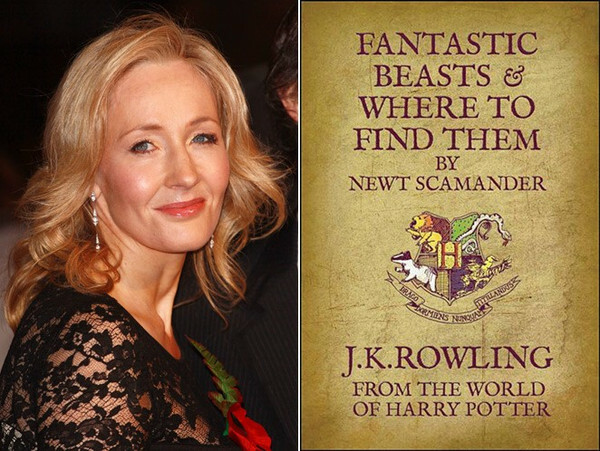 “Fantastic Beasts and Where to Find Them” is J.K. Rowling for the first time as a screenwriter, because the original itself is actually just a textbook of the magic. 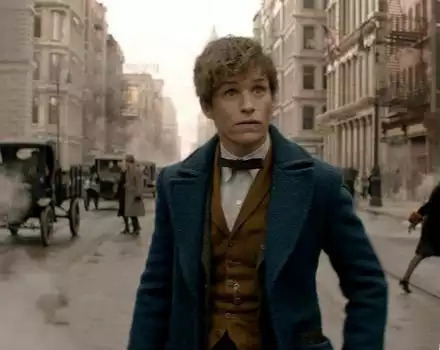 “Fantastic Beasts and Where to Find Them” in fact, is the odd animal breeding science textbooks of Harry Potter in their magic school. 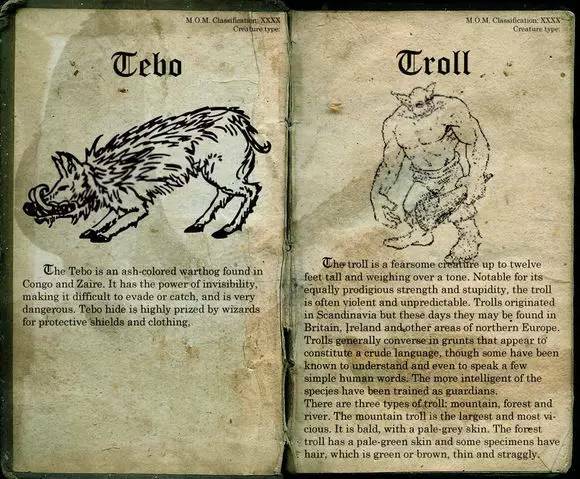 The main content is to introduce the source, origin habit and risk of all kinds of strange creatures. 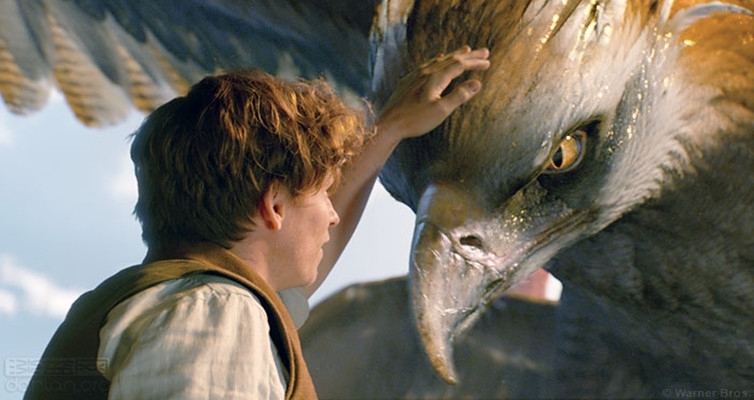 “Fantastic Beasts and Where to Find Them” isn’t Harry Potter’s prequel nor a sequel. Although they belong to the same world of magic.But they don’t have any connection. 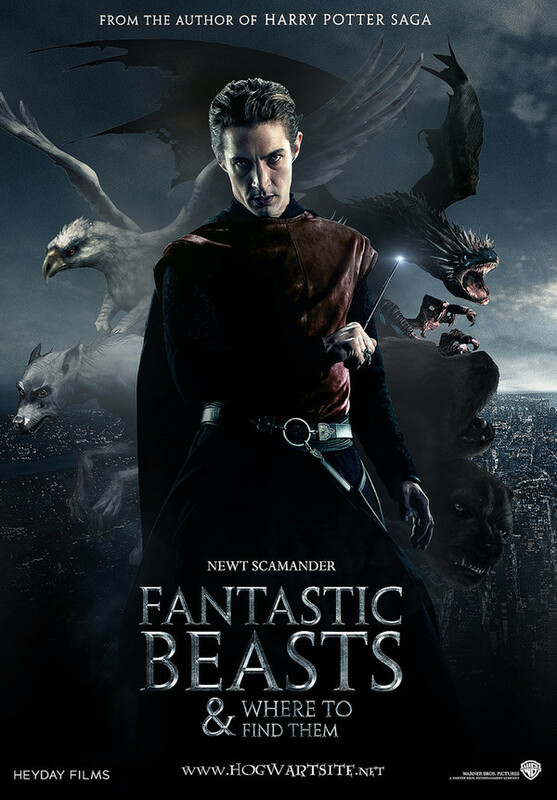 It’s a new branch of film derived from the series of Harry potter films and novels. 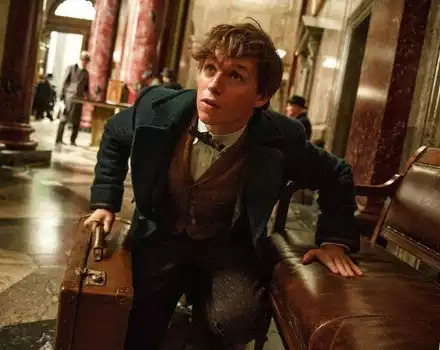 The background of “Fantastic Beasts and Where to Find Them” happened in 1926, 70 years before the beginning of Harry Potter’s story and the place was in New York rather than in UK. As the reset of background, The “Muggle” won’t be used in the USA world of Magic. But refer to the people who don’t have magic the "No-maj" . 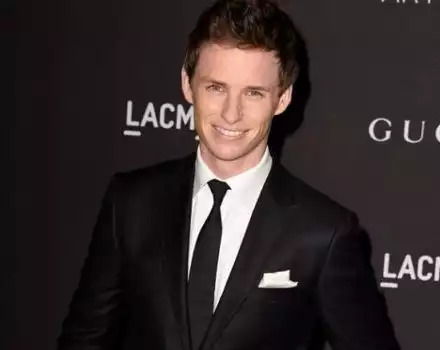 J.K. Rowling said Eddie Redmayne is the first and the only leading actor in her mind. After reading the script, Eddie immediately promised to perform. 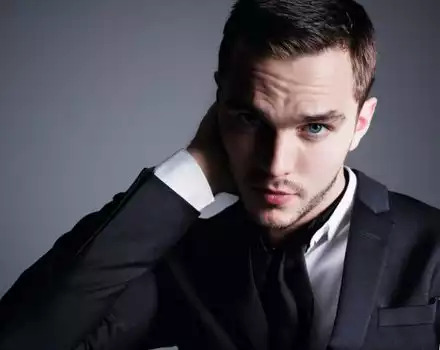 Eddie took part in the audition of "Harry Potter and the Chamber of Secrets" to play the young Lord Voldemort but finally failed when he was in university. Finally Kristen Coulson played this role. 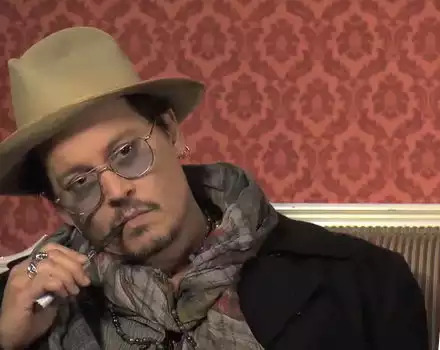 Johnny Depp confirmed that he would play Garrett Grindevo who was the most powerful Dark Wizard before Lord Voldemort appeared, finally killed by Lord Voldemort. 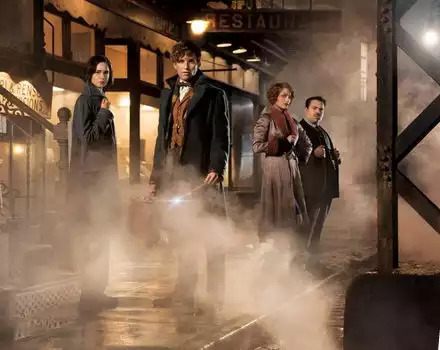 J.K. Rowling had set “Fantastic Beasts and Where to Find Them” as the trilogy, but in October this year , J.K. Rowling has confirmed that the series will be expanded to pentalogy.